Women There are 1656 products. Make sure you are ready to celebrate another Georgia Bulldogs victory on game day! 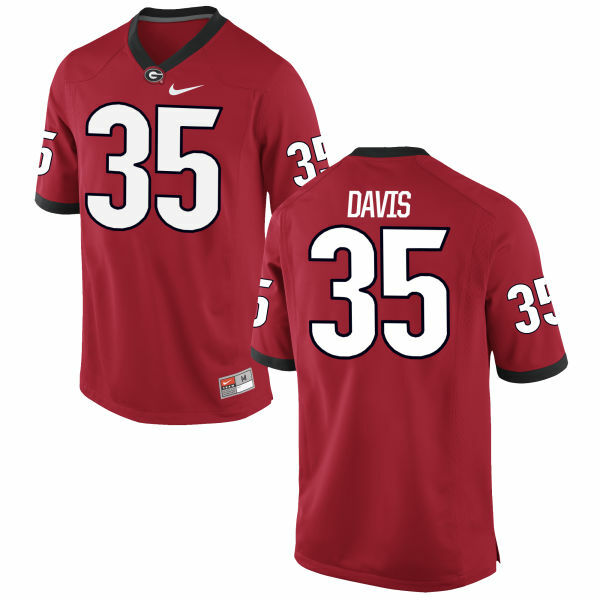 This Women's Nike Aaron Davis Georgia Bulldogs Replica Red Football Jersey is a perfect way to let you join in on the fun. It boasts quality team colors and graphics so you can feel just like a true Arizona Georgia Bulldogs. Make sure you are ready to celebrate another Georgia Bulldogs victory on game day! 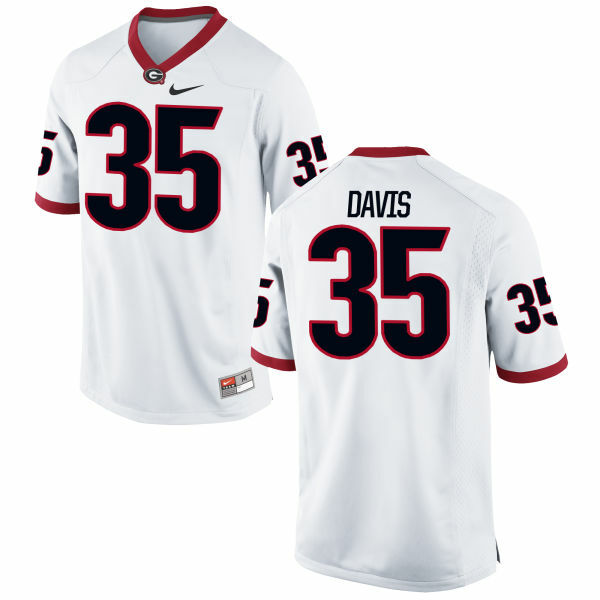 This Women's Nike Aaron Davis Georgia Bulldogs Replica White Football Jersey is a perfect way to let you join in on the fun. 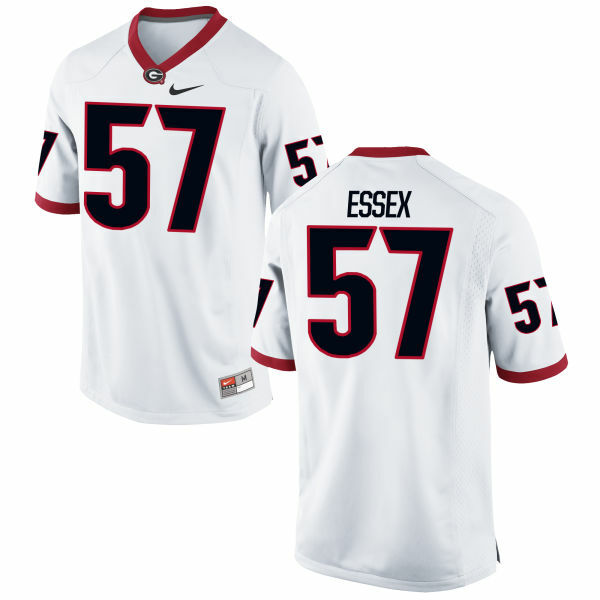 It boasts quality team colors and graphics so you can feel just like a true Arizona Georgia Bulldogs. Make sure you are ready to celebrate another Georgia Bulldogs victory on game day! This Women's Nike Alex Essex Georgia Bulldogs Replica Red Football Jersey is a perfect way to let you join in on the fun. It boasts quality team colors and graphics so you can feel just like a true Arizona Georgia Bulldogs. Make sure you are ready to celebrate another Georgia Bulldogs victory on game day! 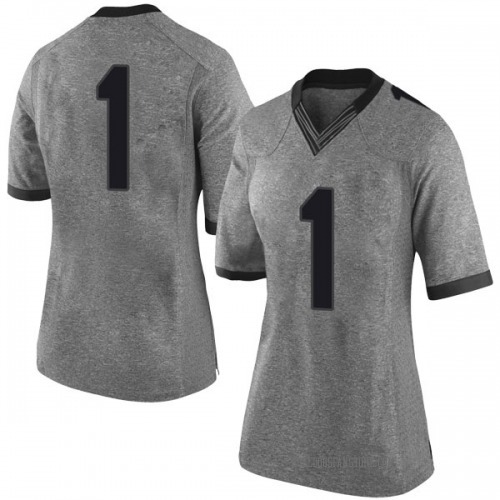 This Women's Nike Alex Essex Georgia Bulldogs Replica White Football Jersey is a perfect way to let you join in on the fun. 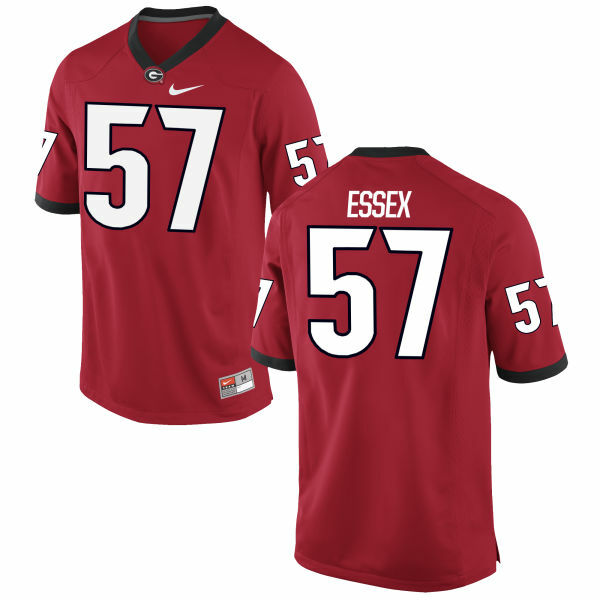 It boasts quality team colors and graphics so you can feel just like a true Arizona Georgia Bulldogs.